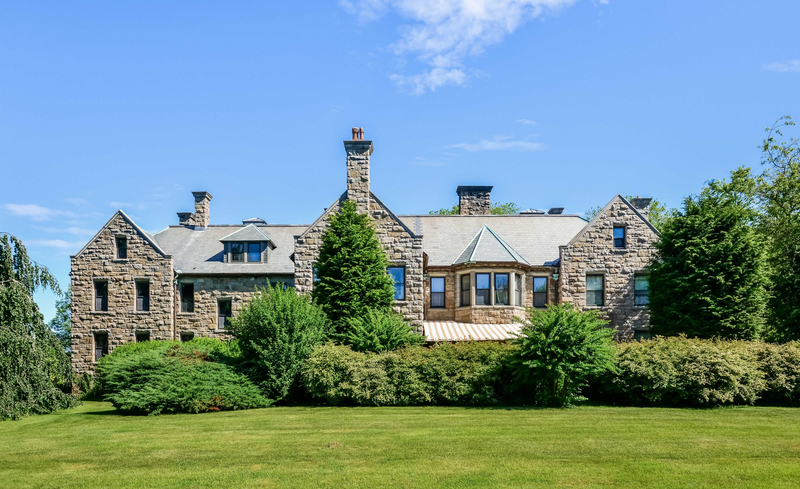 NEWPORT, RI (September 28, 2018) – Gustave White Sotheby’s International Realty is pleased to announce the sale of the iconic ‘Howard Brown Villa’ located on almost 5 acres on Newport’s famed Bellevue Avenue. The residence of respected diplomat and literary scholar John J. Slocum and his wife Eileen Gillespie Slocum, the estate had remained in the family since it was designed by Dudley Newton and built in 1880. The property sold for $4.4 million, which, according to the Rhode Island Multiple Listing Service, ties it for the 4th highest sale in Newport County and 7th in the state this year to date. Kara Malkovich and Kate Kirby Greenman of Gustave White Sotheby’s International Realty represented the sellers and Eric Kirton of Mott & Chace Sotheby’s International Realty represented the buyers. Eileen Slocum was renowned not only as a gracious social hostess but as a political activist. Inspired by a group of friends who were forming the Aquidneck Island Land Trust, Mrs. Slocum volunteered to have her home, which had been in her family for seventeen generations, be the first property to be saved from development. The manor house, built of locally quarried granite trimmed in brownstone, with a magnificent slate “Newton Roof,” harkens to the Gilded Age and has 25 rooms, including 7 formal spaces and 12 bedrooms. 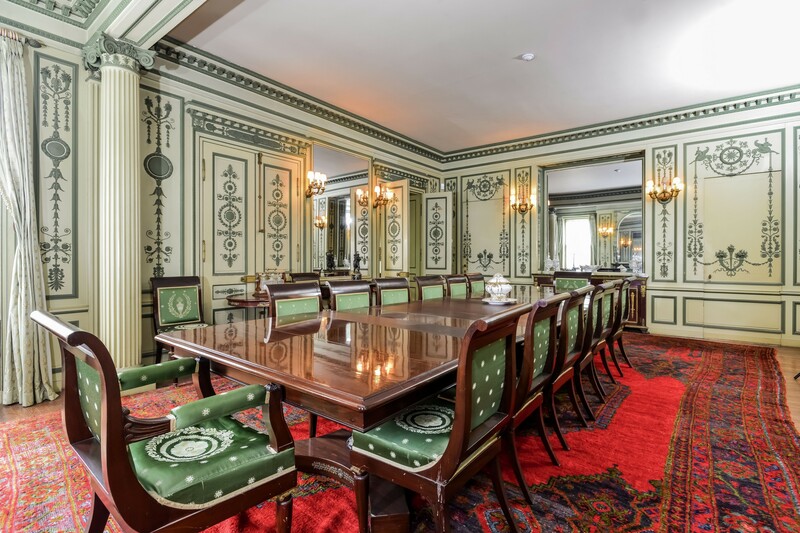 The residence is graced by original period detail, elegant decorative elements, and exquisite craftsmanship with interiors and furnishings designed by the renowned interior decorator, Ogden Codman. The walled Olmsted-designed grounds encompass a full city block and include serpentine gravel paths featuring specimen beech, oak, maple, and butternut trees.